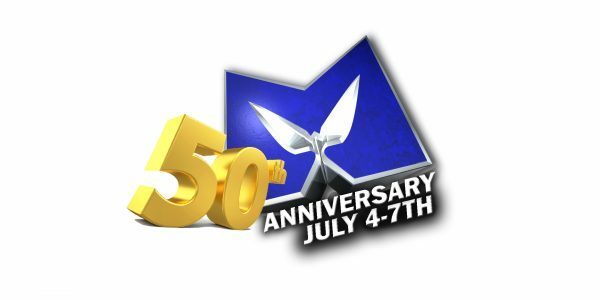 Mario Murillo Ministries celebrated its 50th anniversary at the New Life Church in Houston from July 4th to the 17th 2018. 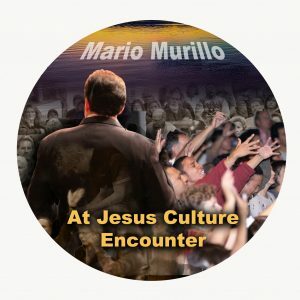 This 7 DVD set features Mario Murillo, Isaiah Saldivar, Sean Smith (a two-part DVD), Bill Johnson, Brian Barcelon, and Perry Stone. 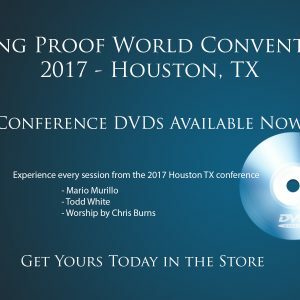 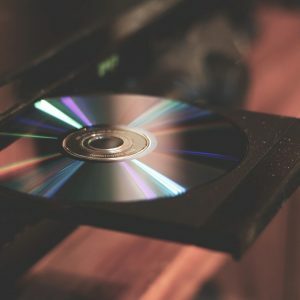 A bonus DVD of worship is also included in this set.